Welcome to the Georgian Center's newsletter! We hope to make these monthly newsletters a fun and informational space for all those interested in Georgia and the region. You can think of us as your one-stop shop for Georgia-related news in the US and beyond. 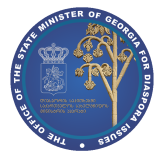 Please forward this newsletter to anyone interested in Georgia! The big news last month was the European Court of Human Rights ruling that Russia must pay 1,500 Georgian citizens a total of 10 million euros as reparation for mistreating and expelling them from the country in 2006. The Economist reports on a new mega-port being built in Anaklia, which has the potential to change European perspectives of Georgia by, in effect, shrinking the Black Sea and giving western Europeans other reasons to care about the country. Believe it or not, 2018 was a big year for high level US-Georgian cooperation in the security field. 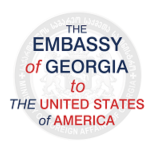 An article by the US Embassy to Georgia chronicles the major achievements and developments from the year. CNN published an interview with renowned English rugby coach, Graham Rowntree, who decided to move to Georgia to coach the national rugby team for the 2019 World Cup. Refinery 29 hails the Georgian fashion scene, which is steadily growing an international following. 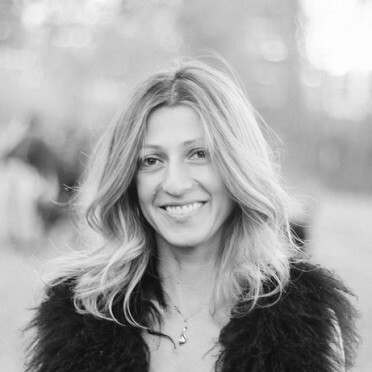 "The scene in Georgia is very forward-thinking across every creative industry, from music and art to fashion" writes one buyer. "All these different elements inspire each other and the result is a warm creative energy that I have not found anywhere else for a long time." 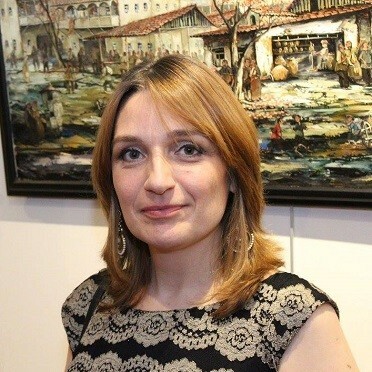 Maria Gelashvili, owner of the Flowers By Blooming Affairs flower shop in New York City, was featured in an interview on the the Flaitron District's community website. Gelashvili calls her business a "new-fashioned flower shop." To turn the Earth upside down. To just look at the empty sky. And the cozy evening is settling outside. Who believed in magical birds. THROUGH MARCH 10: Visit Artechouse's new interactive exhibit, “Everything in Existence.” This is the first Northern American exhibition by Italian studio fuse. The exhibit strives to appeal to our feeling of self in a larger world through four multimedia installations that process data in real time. These “living” pieces of art are constantly changing and adapting, giving visitors the feeling that they are connected to something more. Tickets here. THROUGH MARCH 10: Bulgakov's famous Master and Margarita is playing at Constellation Theater. Tickets here. MARCH 22: Poets of the world, unite! Come enjoy a glass of wine and hear select poems. Register here. 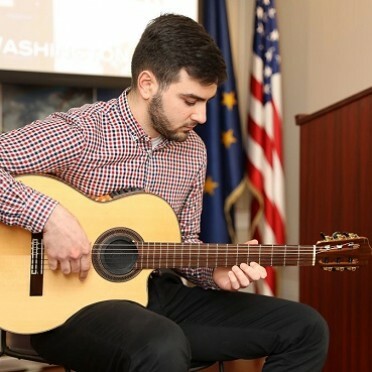 April 5: Georgian Cultural Night - Georgian Center in partnership with the Embassy of Georgia invites you to join an annual celebration of Georgian culture in Washington, DC. Guests will enjoy Georgian songs, dance, art work, wine and food. Registration information will be announced on our Facebook page. 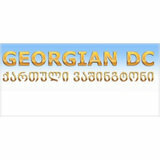 for caring about Georgian culture and support you provide to youth education. 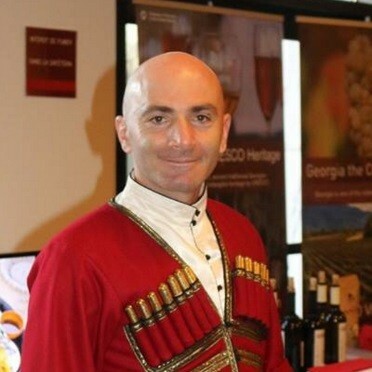 thankful for your dedication to Georgian cause! Our mission is to preserve and promote Georgian heritage in the US. 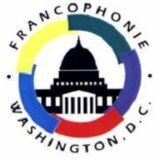 We engage diaspora and communities to actively participate and support various events that Georgian Center organizes throughout the year in greater Washington DC area and across the country. 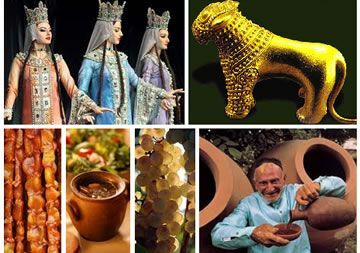 We present Georgian culture through visual & performing arts, rich cuisine, famous wine, ancient history and traditions. Organizing cultural festivals, film festivals, celebration of national days and other important events. 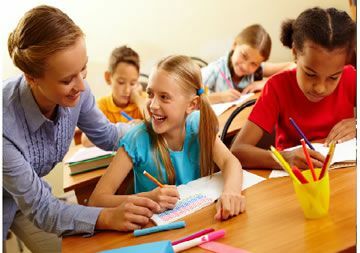 Continuous education is a key to success and this is especially true for people adapting to rules of host countries while continuing to be culturally connected to homeland. 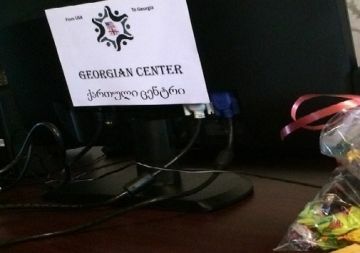 We at Georgian Center support diaspora’s engagement in continuous education, provide information and resources, work with educational organizations to provide support in early childhood education, Sunday school and private lessons, personal and professional mentorship. 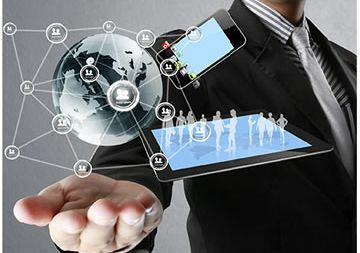 Georgian Center strives to foster a culture of innovation and creativity. We support diaspora engagement programs by providing the informational resources, networking opportunities, advocacy and mentorship. 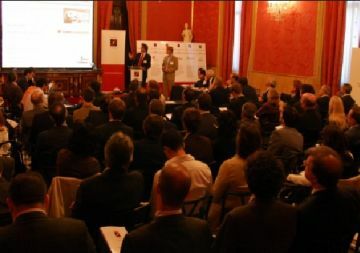 We assist the individuals and organizations that are eager to apply their rich international experience to innovative programs implementations back home and act as bridges between Georgia and US. 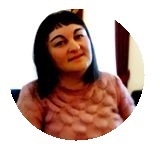 Veronika is in charge of fundraising programs. 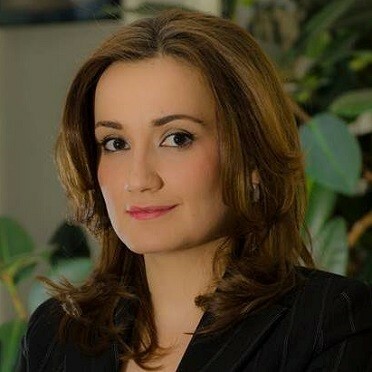 As Georgian and US attorney, she brings over 20 years of experience in International Law and International Development. 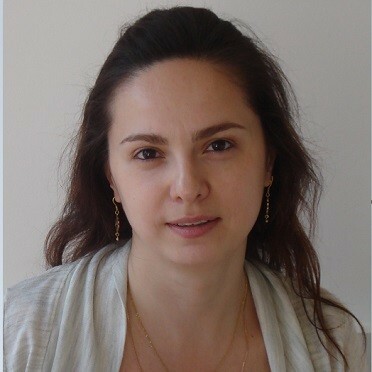 Prior joining the Georgian Center, Veronika was a founder of the online forum “GeorgianDC” that was organizing the annual diaspora events in support of various charitable initiatives. 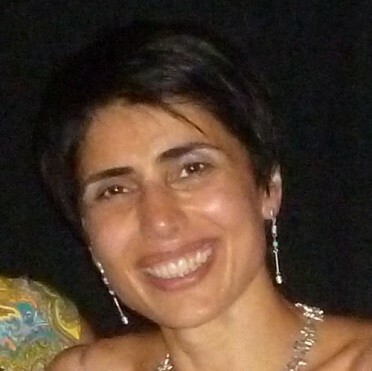 Mamuka joined Georgian Center after volunteering on numerous events as the coordinator, participant, entertainer, singer, dancer, etc. He was interested in Georgian culture, art and music since he was a little. He has been a member of Georgian Ensemble “Iberia” for seven years annually performing at multiple concerts where he sang and danced Georgian traditional songs and dances. 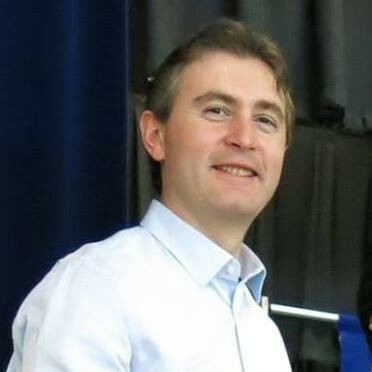 Traveled to Europe and participated in multi-cultural festivals to promote Georgian national ballet. 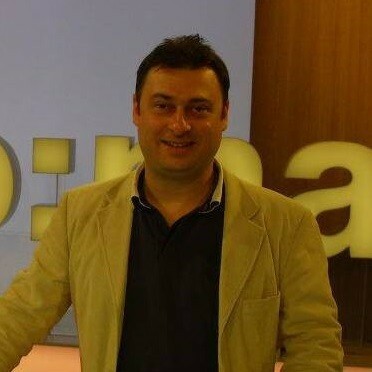 Giorgi is in charge of event coordination and management in Georgia. He is an accomplished journalist and film director with over 20 years of experience in this field. He directs documentary, investigative and biographical films some of which have been awarded prestigious price in Georgia and abroad. Natalia leads our outrich program. She was instrumental in designing monthly GC Newsletter a fun and informational space for all those interested in Georgia and the region. It is a one-stop shop for Georgia-related news in the US and beyond. 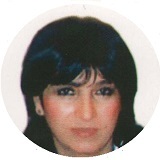 Ia was a Founding Board Member of Georgian Center. She resigned in 2016 to focus on her professional career as an accomplished journalist, editor, and news anchor for “Washington Today,” a Voice of America-produced program. For over six years, she has been interpreting American foreign policy and domestic news for audiences in her native Georgia. 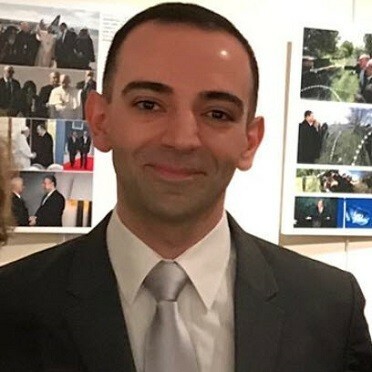 Nino was a Founding Board Member of Georgian Center. 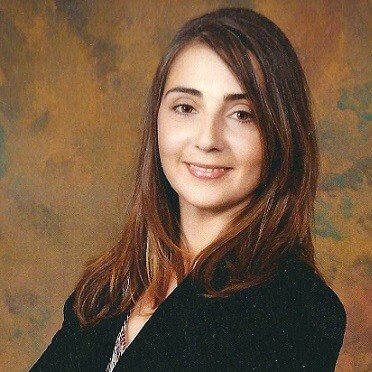 She resigned in 2016 to focus on her professional career in early childhood education field. 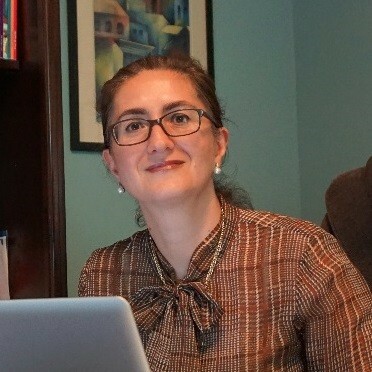 Nino established the first Georgian language school for Georgian-American children in greater DC area in 2010, where she taught Georgian language, literacy, history, and culture. Georgian magazine Imedi + publishes an article on impact of Georgian Center’s projects on diaspora and people with disabilities, and how Georgian Center was formed and what are the short term and long term goals of organization. Read full article on Imedi + website. Do you want to join our team and be part of our volunteer programme?